A unique school, offering a quality British education in a Catholic environment, located in the centre of Madrid. Holy Mary currently educates children aged 2 to 18 years and assessments of children in all subjects are consistently high. 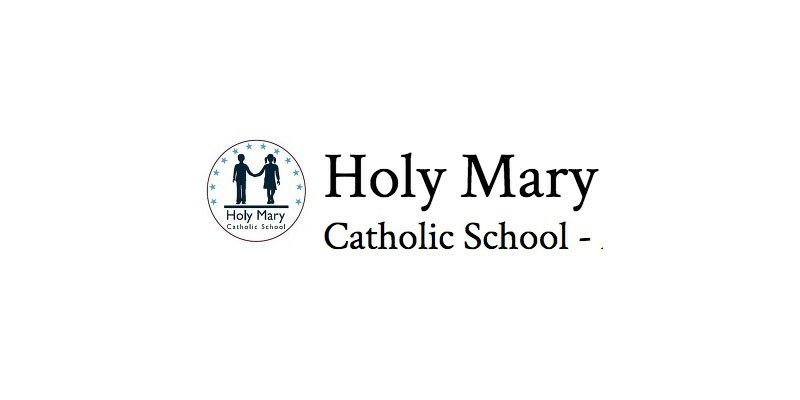 Children from Holy Mary achieve well academically but it is the formation of the children and their growth in a Catholic environment that really makes them stand out from others. We welcome you to visit the school and experience this for yourself.